The Diocese of South Dakota is unique in the Episcopal Church. The Indian ministry of the Episcopal Church here really began with the Minnesota Uprising of 1862. After years of government treachery and deceit, the Santee people rose up and broke free of the Minnesota Valley reservation. Many lives were lost, and despite the fact that Christians among the Santee saved the lives of missionaries and some settlers, all of the surviving Indians were imprisoned and later expelled to the Dakota Territory. Episcopal Deacon Samuel Hinman, who had served the Santee people in Minnesota for three years, accompanied them to South Dakota. The chaos of the Civil War, however, prevented the establishment of a new jurisdiction until 1871, when the Missionary District of Niobrara was created. William Hobart Hare, the first Bishop of Niobrara, was consecrated in1873. 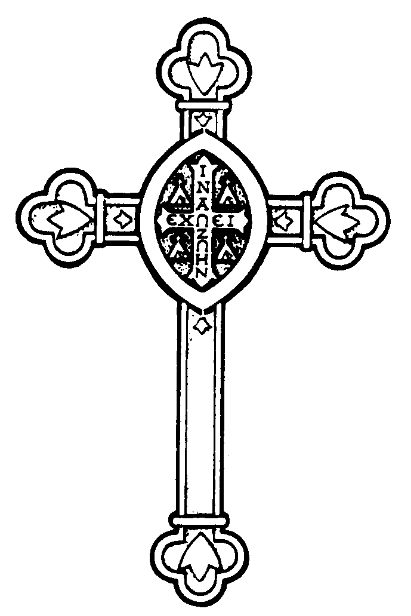 Bishop Hare designed a Niobrara Cross to give to each new Indian Christian, inscribed: That they may have life. In 1971 the Missionary District of Niobrara became the Diocese of South Dakota with Bishop Walter Jones as Diocesan Bishop. At that time there were 18 parishes, 24 mission congregations, 90 churches and chapels in the Niobrara Deanery, and 4 Episcopal schools.